DE/DL Shawn Oakman has joined #TheSpringLeague 2019 and has been added to the #AustinGenerals! 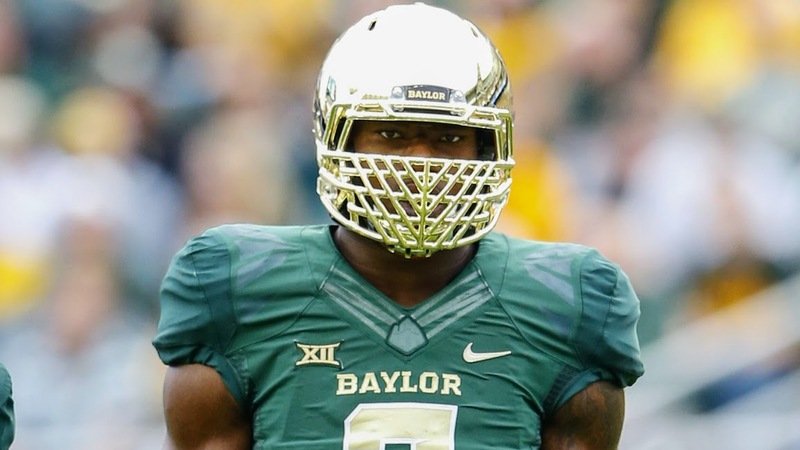 Oakman broke onto the national scene with his eye-popping performance with Baylor University in 2014. He finished the season with 25.5 tackle loss and 11.0 sacks, earning third-team All-America honors from the Associated Press and was a consensus All-Big 12 selection. Recently acquitted of charges against him, Oakman joins The Spring League to prove he’s still explosive and able to play in the NFL.